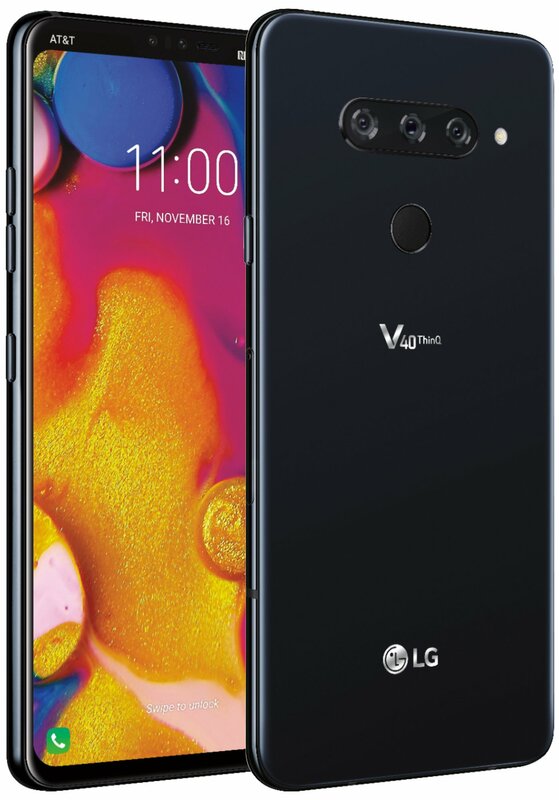 After a few months to the global unveiling, LG Electronics has now officially introduced the LG V40 ThinQ smartphone in India. The LG V40 ThinQ smartphone is now official in India at a price of ₹49990. The device is available for purchase in India exclusively from Amazon India. It also comes with some launch offers like Extra ₹5000 off when exchanging your old smartphone.